The Center’s Directors and students meet once or twice a month to discuss promotion of the Center and opportunities available for students, such as the mentorship program, attending industry conferences, or new campaigns. Join us! If you’d like to get involved, contact us. Learn from successful professionals. Get involved in our mentorship program! We match our students with prestigious professionals from our Advisory Board and other industry friends and colleagues active in Hispanic and Multicultural Marketing. The mentor becomes a contact for the ‘mentee’ and provides a realistic vision and exceptional wisdom in the field. Mentors can serve as great resources for those just starting out or close to entering the “real-work world”. 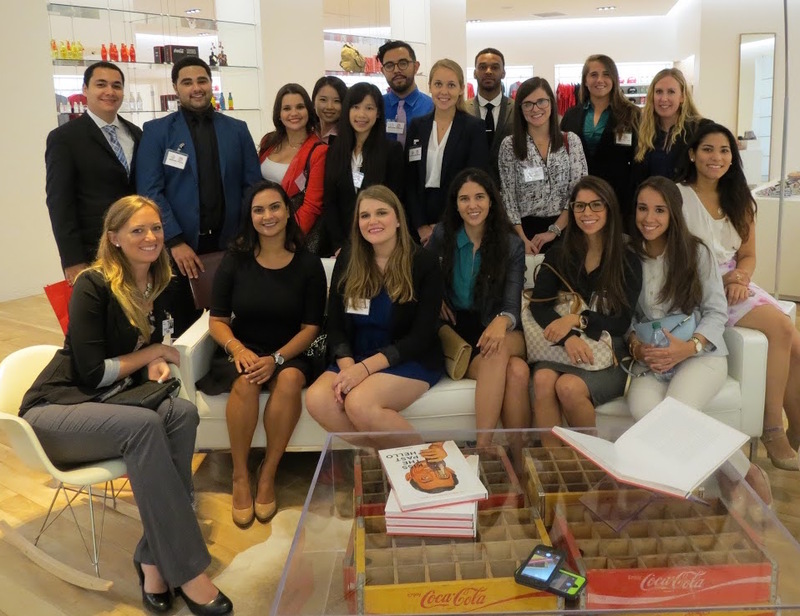 Mentees receive career advice, insider tips, and perspective from their appointed mentors. “Participating in the mentorship program has been a great experience! My mentor has provided me with countless advice regarding the industry, directed me to niche Hispanic market resources, and has been supportive when I was looking for employment in New York City, where he is currently based. This is Karol Vargas, who is currently working as a Telemundo Affiliate Marketing Coordinator in New York City. Her mentor, Adrien Lanusse, at the time was the Cheskin Cultural Insights Studio Leader, and is now Netflix Director of Consumer Insights. If you’d like to participate in the mentorship program, contact us or fill out the Mentorship Program Application. See more information about scholarship opportunities through PPT in ENGLISH and SPANISH. The Graduate School provides various funding opportunities for eligible graduate students at FSU. Please refer to the Graduate Studies Funding & Awards page and to the Graduate Studies Fellowships & Grants page.